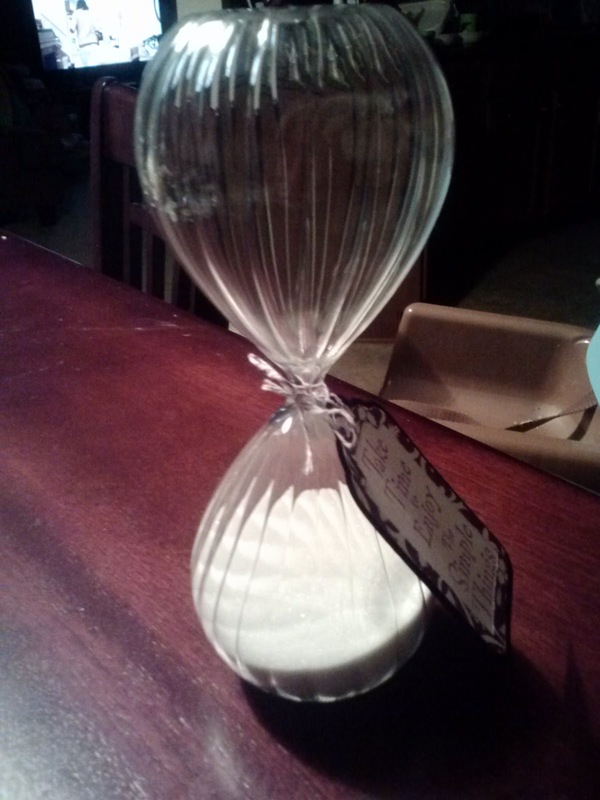 One of my favorite gifts to give right now is sand hourglasses. I think they are simple, classic and fit into any decor. I gave a couple of them as birthday gifts this year. I just added a simple tag using George and Basic Shapes and stamped the sentiment. 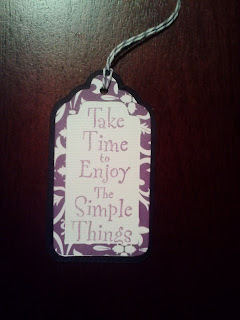 The tag adds a little personalization, and everyone loves them. 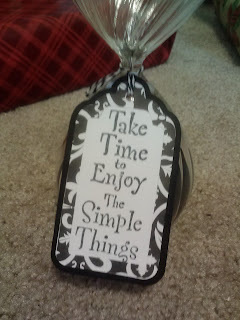 I love the sentiment on this tag. 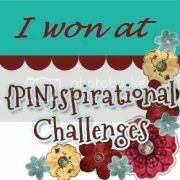 Thank you for pining us over at challenges 4 everybody. Excellent post. I was checking constantly this blog and I'm impressed! Extremely useful info specifically the last part :) I care for such info a lot. I was looking for this certain information for a long time. Thank you and best of luck.